Today, I’m back with a new post. 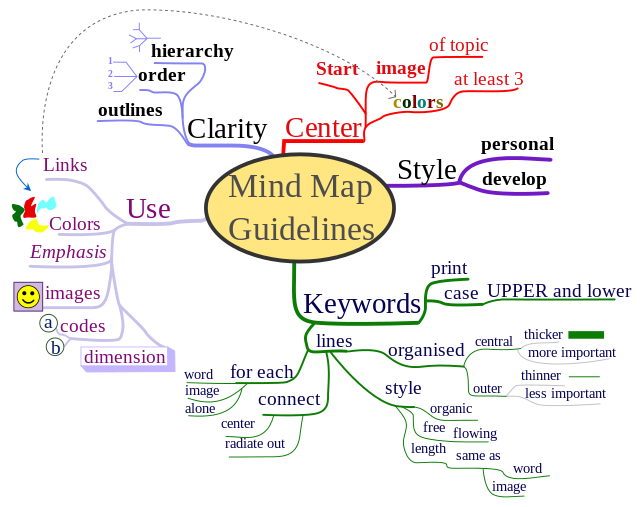 I will present the advantages of using mind maps over concept maps. There are plenty of information mapping techniques. However, I chose to consider only 2 sort of them which are often seen as rivals : concept maps and mind maps. 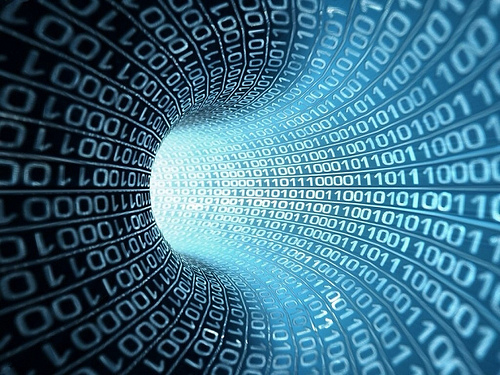 Both techniques can be used by engineers, educators, technical writers, psychologist to organize knowledge. More precisely, the former are used to structure knowledge by using link between words or phrases (mainly by engineers). They exhibit a hierarchical structure. 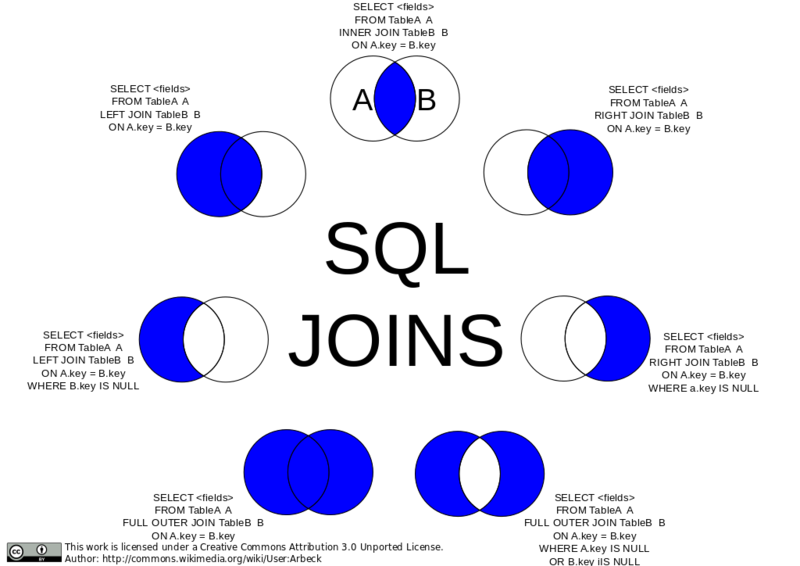 … where the latter can be considered as spider diagrams (such diagrams are an extension to Vienn-Peirce diagrams and Euler circles which “express constraints on sets and their relationships with other sets”) and are used mainly for brainstorming and visual thinking. So what is exactly the difference? 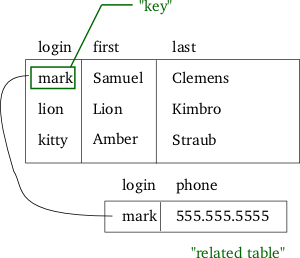 Actually both techniques are similar in radial structure but differ in that the latter are simplified by focusing around a single central key concept. That’s the point. In one hand, concept mapping is rather advantaging logical thinking and tend to be precise and verifiable. In the other hand, mind mapping equally combine logical thinking with creativity in that they are more personal and stimulating. I found a picture of Philippe Boukobza that summarize the differences and similarities of both approaches but I would like to present you the true benefits of mind mapping. 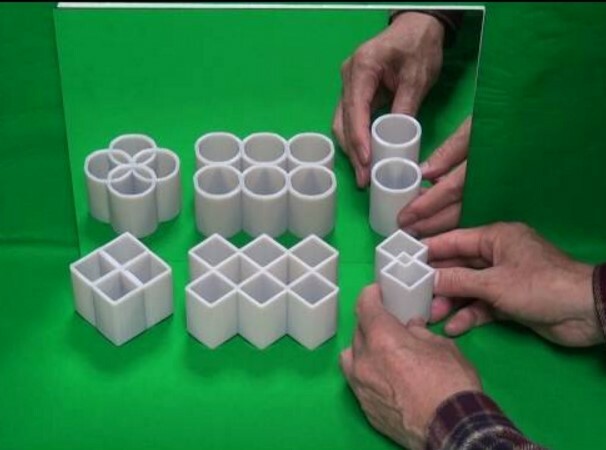 Both techniques improves comprehension and memorization. I hope you found this technique useful and will use it in a near future. 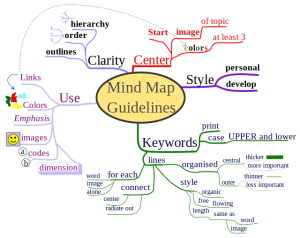 If so, there are several software which can help to to create such mind maps.